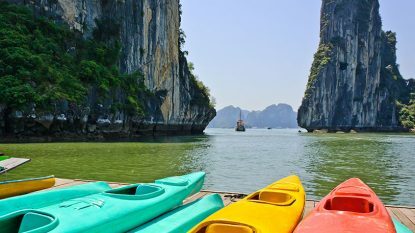 Adrenaline Vietnam will get you buzzing with some adventurous cycling and beautiful hiking in the mountains, kayaking and climbing in Halong Bay and some fun on the coast. 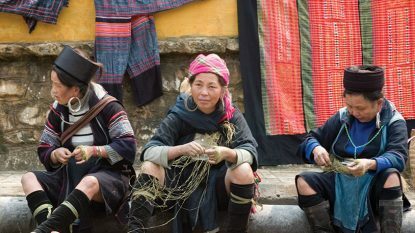 Northwest Explorer takes you into the Tonkinese Alps, the rooftop of Vietnam, that provides a dramatic backdrop for the remote communities of minority people who inhabit this region. 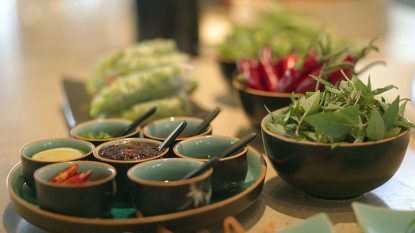 A tailor made culinary tour of Vietnam is designed to stimulate the senses by introducing visitors to the delicate aromas and spices that make Vietnamese food such a delectable experience. 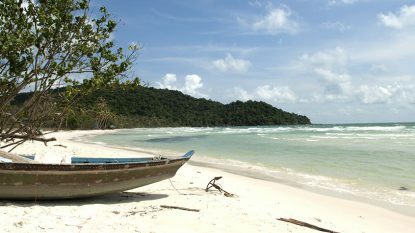 Vietnam is fast emerging as one of Southeast Asia’s new beach destinations and Remote Beaches takes you off the mainland trail to explore the islands of Con Dao and Phu Quoc. 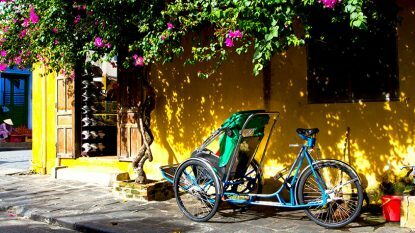 Vietnam is emerging as a popular destination for cycling holidays and this Southern Vietnam itinerary explores the best of the Mekong Delta with time on Phu Quoc Island to recover at the end. 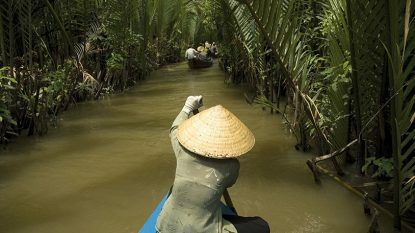 South Vietnam Explorer takes in the deep south of Vietnam, a world of water where the Mekong splits into nine tributaries snaking their way to the sea. 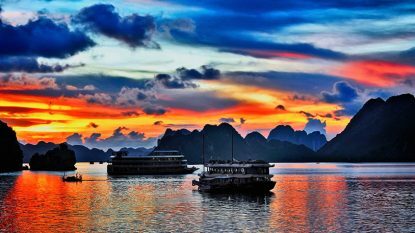 This short journey offers visitors the chance to experience the highlights of Northern Vietnam over a long weekend, including the capital Hanoi and beautiful Halong Bay. 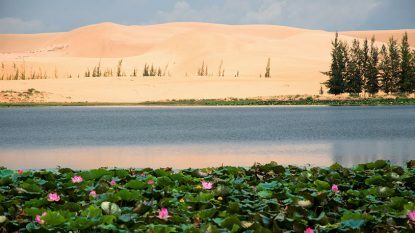 Southern Vietnam Revealed offers some dramatic contrasts from the rolling mountains around Dalat to the shifting sand dunes of Mui Ne Beach. 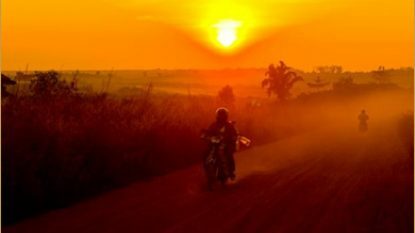 Vietnam offers some fantastic motorbiking thanks to a combination of good roads and stunning mountain scenery. This ride passes through some of the most remote and rugged regions of the country and is a fascinating two-wheeled introduction to the ethnic minorities of the far north. 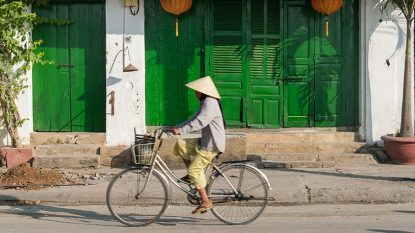 One of our most popular trips, Vietnam Discovery takes in the best of the country from north to south, including Hanoi, Halong Bay, Hoi An and Saigon.